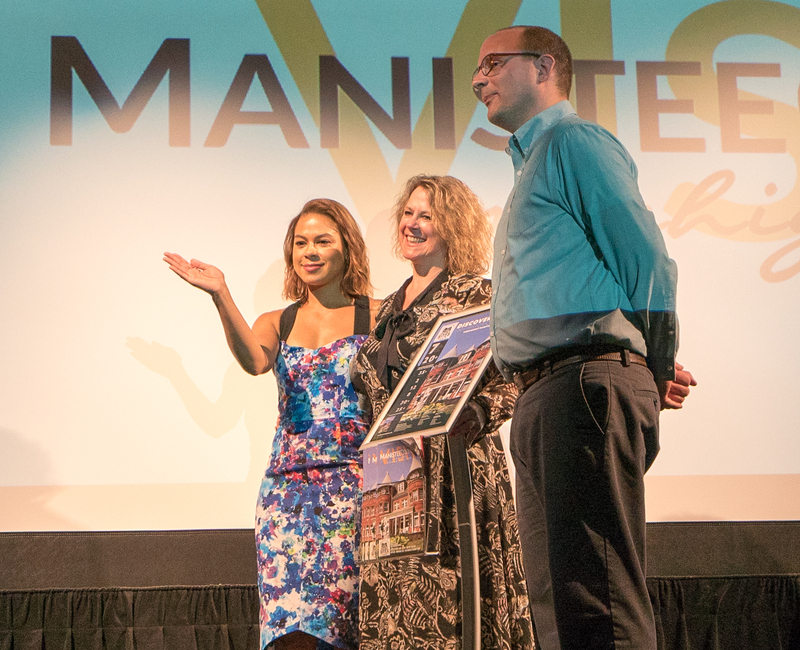 Hollywood Actor and Manistee native Toni Trucks (known for her parts in Seal Team and Twilight Breaking Dawn) came home for a very special event at the Ramsdell Theatre. Media and the local community gathered as Toni dedicated the Manistee County Historic Sites Tours, the county’s most comprehensive tourism project in history, showcasing more than 100 historic sites through eight themed tours. Trucks provided voice overs for more than 20 videos in the series, including a video shown to the audience about The Ramsdell Theatre, which holds a very special place in her heart. Ramsdell Regional Center for the Arts Executive Director Xavier Verna told the audience (before introducing Toni) that Toni Trucks had gotten her start acting at age 7 right there inside the Ramsdell Theatre. The project was spearheaded by the Manistee County Visitors Bureau who created the self-guided routes with accompanying guide book, map and mobile app with links to videos and images on visitmanisteecounty.com. The Manistee County Historical Museum was a key collaborator, identifying more than 100 sites with historic significance for the tours and organizing them into the eight themed tours. 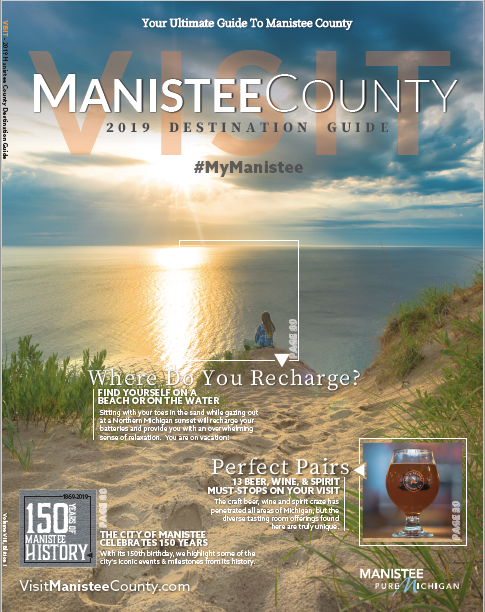 Following the reveal, Toni Trucks and Kathryn Kenny of the Manistee County Visitors Bureau hit the road throughout West Michigan for a press tour coordinated by Kim Skeltis of Blue Blaze Public Relations to talk about the Manistee Historic Sites Tour with regional media. Check out the resulting stories below. WTCM NewsTalk 580 AM - "Morning Show with Ron Jolly"
WGVU - "Morning Show with Shelley Irwin"
Michigan Radio - "Stateside with Cynthia Canty"
Andrew is the Digital and Social Media Manager at the Manistee County Visitors Bureau.